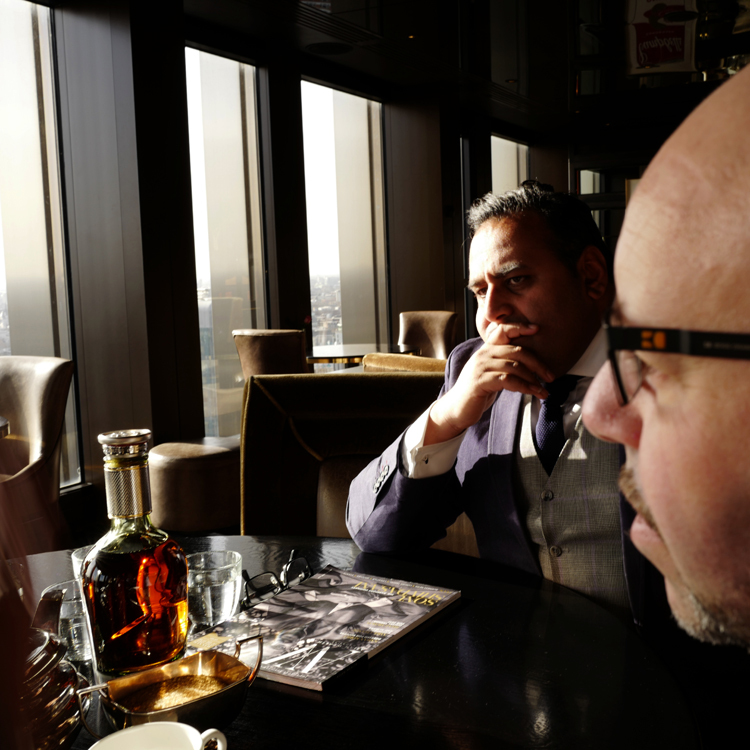 Asian Wealth Mag takes a trip to three of London’s most opulent bars to enjoy Chivas Regal The Icon in style. 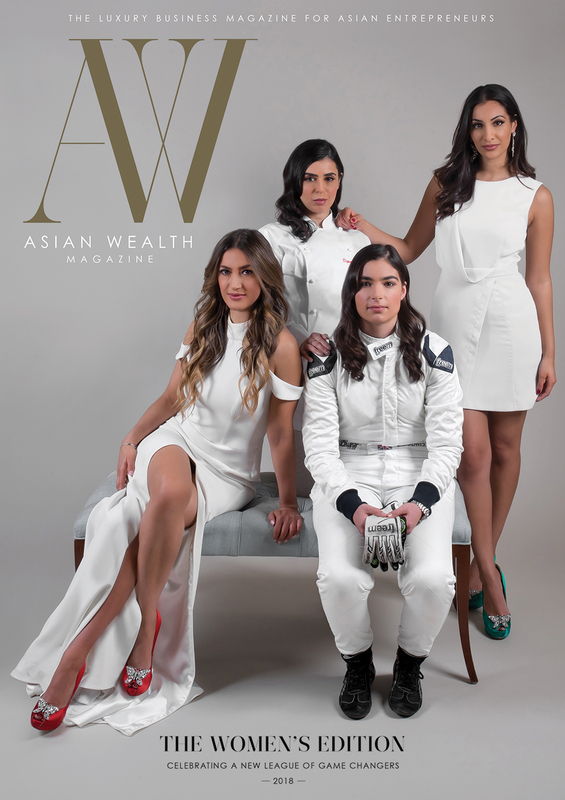 Readers may recall that last year AWM was given exclusive access and a first taste of the pinnacle of Chivas Regal’s range, The Icon. 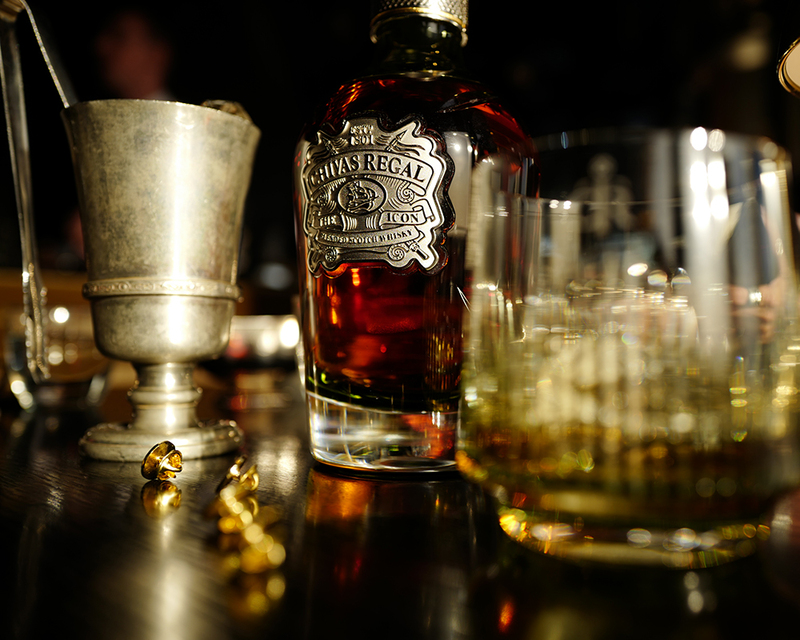 The Icon is the culmination of craftsmanship and tradition brought to life by Master Blender Colin Scott, fusing years of blending experience and bringing together some of the rarest and oldest whiskies available to Chivas Regal. This blend takes its whiskies from more than 20 distilleries across Scotland, including Strathisla, Longmorn and Glen Keith, as well as other, more rare whiskies from distilleries now lost forever. any bottle can you? Of course not! 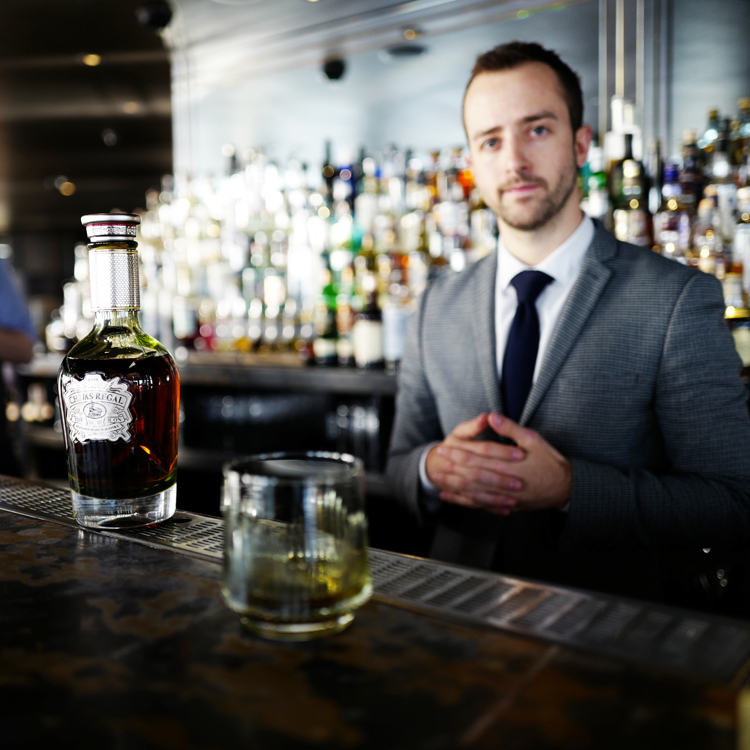 So, the experts at Chivas decided The Icon warranted being presented in a hand-blown decanter created by the glass blowing artisans at Dartington Crystal. 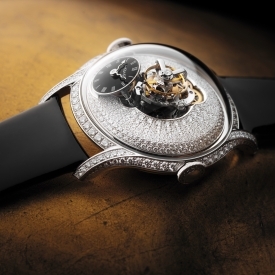 With precision crafted metalwork and sublime green glassware – a nod to the original green Chivas Regal bottle that first captured the world’s attention back in 1909. So being a privileged bunch here at AWM, and having been lucky enough to taste The Icon when it launched, we pondered where one might be able to enjoy such beauty on the palette, and on the eye, while out in London. 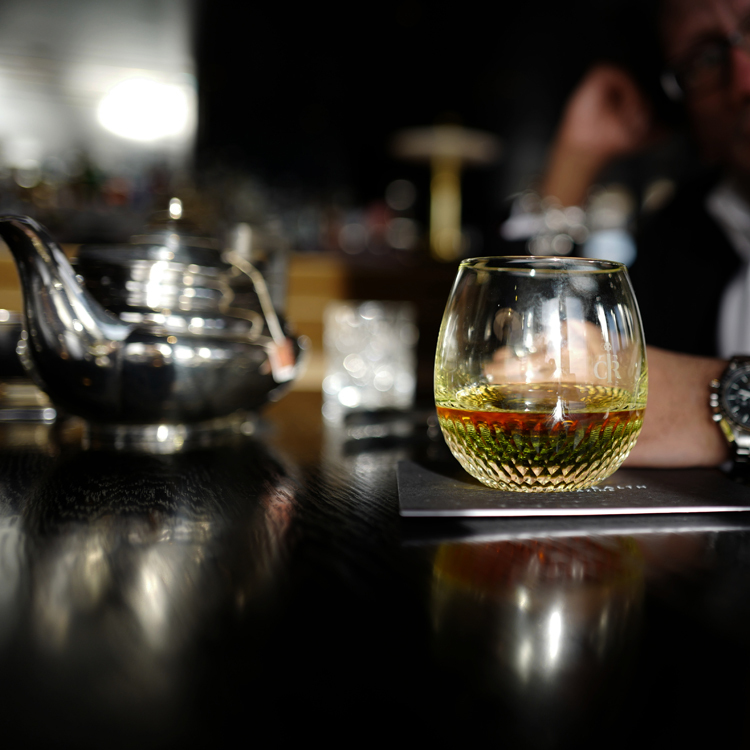 into three figures, enjoying that dram (or two) in style is important. 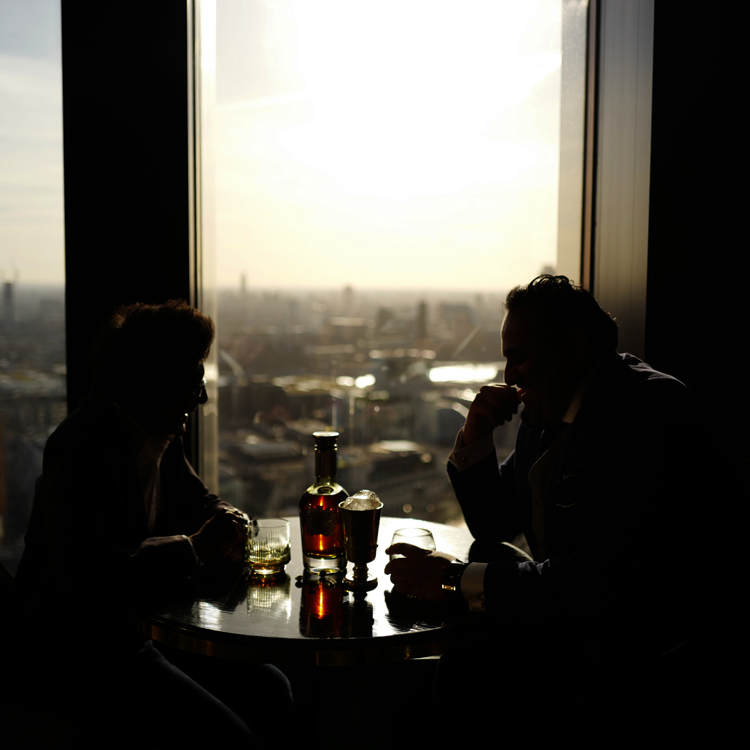 So, Chivas Regal offered three of London’s most iconic bars the ultimate collaboration. Each venue could design their own glass, visiting and working with the expert glassblowers at Dartington Crystal in Devon to oversee the creation of their bespoke crystal tumblers. Homage indeed to both The Icon and the iconic venue. The Arts Club in Mayfair has been the home of a private members’ club since 1896 and had luminaries such as Dickens and Rodin cross its threshold. 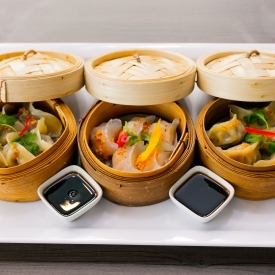 Relaunched about six years ago to much fanfare, with Gwyneth Paltrow as head of membership, if you can get in this place it is a fabulous place to enjoy The Icon surrounded by rich history in the heart of Mayfair. 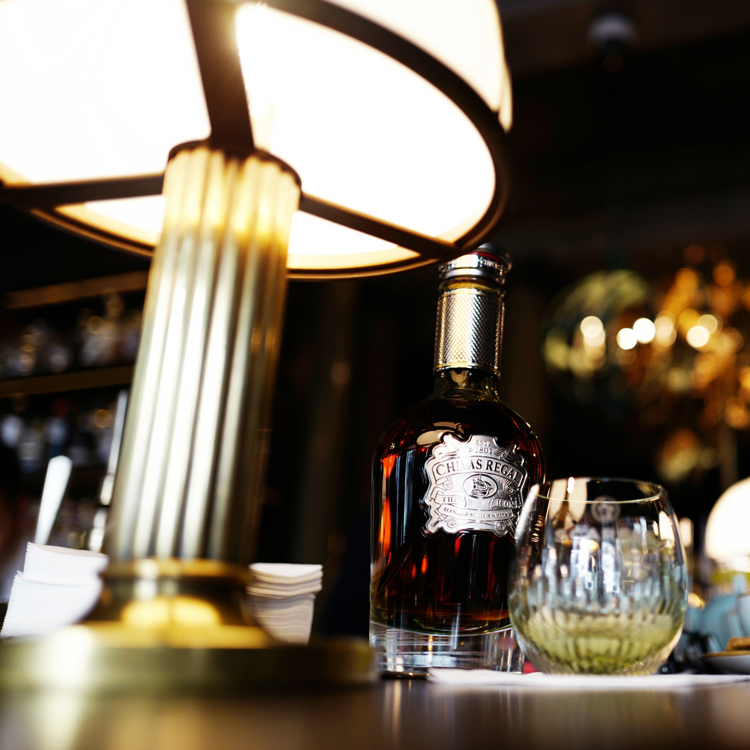 Moody dark wood tables and leather booths, with large light- guzzling windows, we certainly enjoyed being sun drenched while sipping a post-lunch dram of The Icon in their bespoke glass. 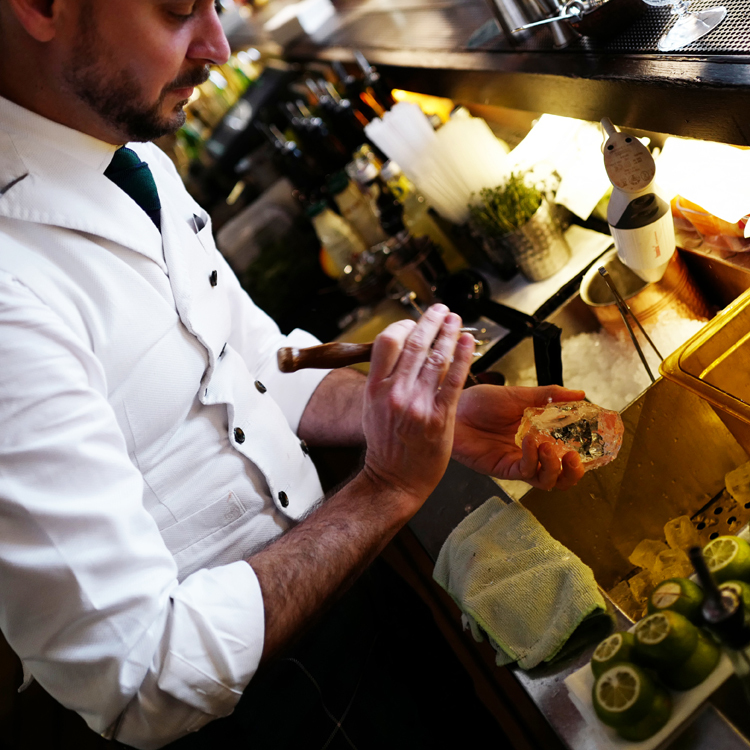 Now here are two really special places in one, which AWM has great pleasure to lift the lid on – the deliciously gorgeous and decadent Rosewood Hotel in Holborn within which is the indulgent, and very British, Scarfes Bar (blink and you’ll miss it as you walk through the imposing arch to the reception). 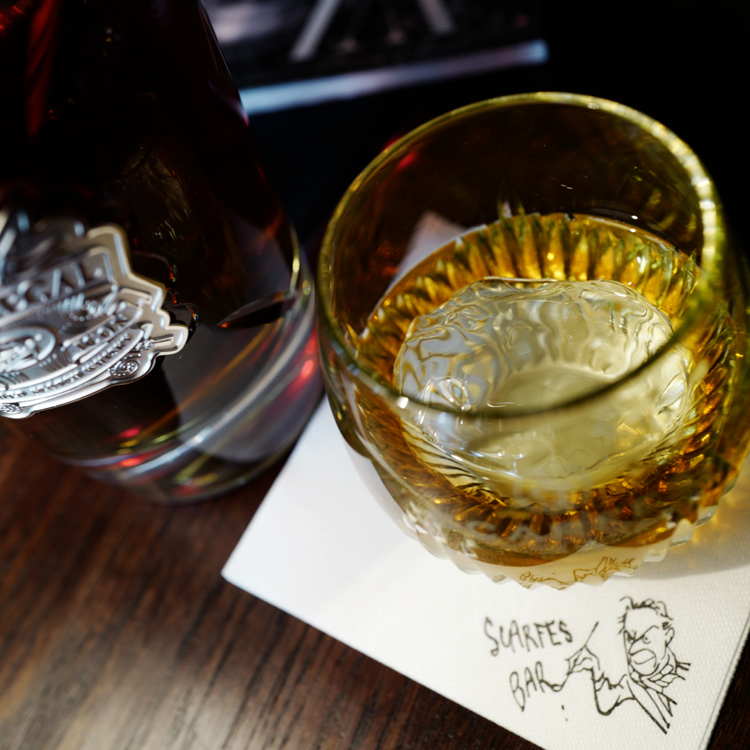 Named after, and brought to life by iconic political cartoonist Gerald Scarfe, who worked for The Sunday Times and The New York Times and whose famous caricatures adorn the walls and watch longingly over you as you enjoy a dram or two. 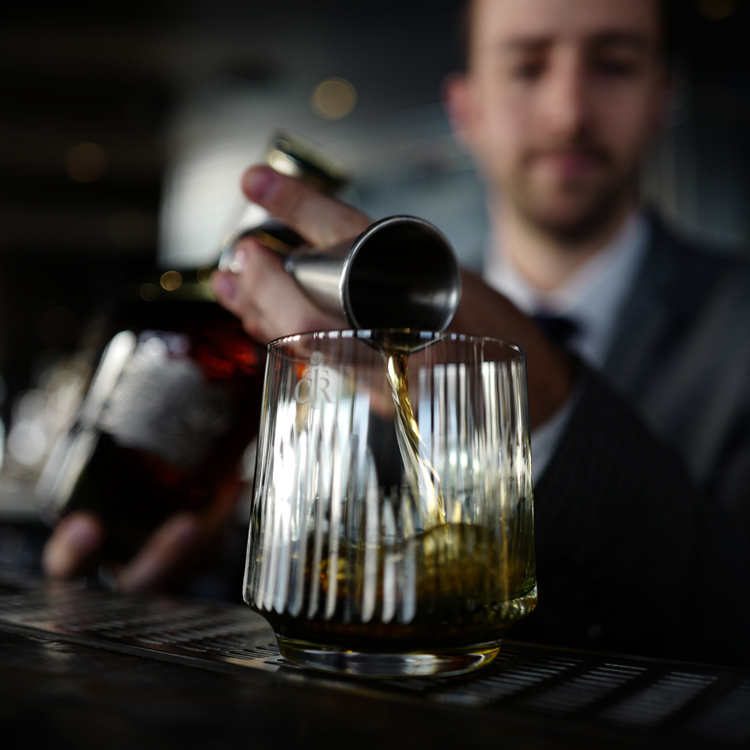 Scarfes bar boasts 200 whiskies of which Chivas Regal The Icon proudly features.